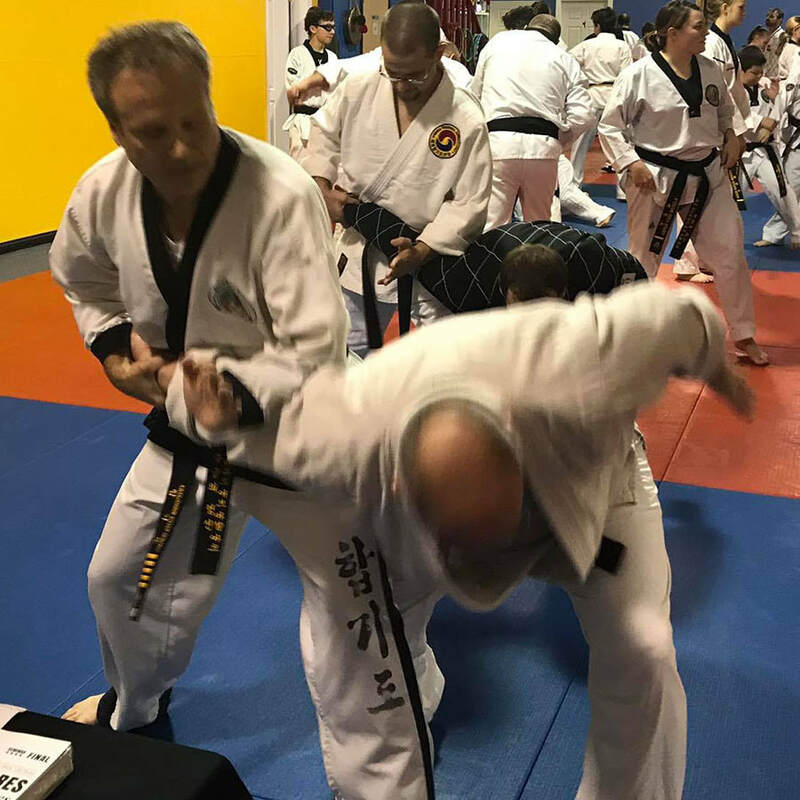 Serving students in the Ottawa, La Salle, and Peru, IL, area, DIMA creates champions in taekwondo, hapkido, and in life. 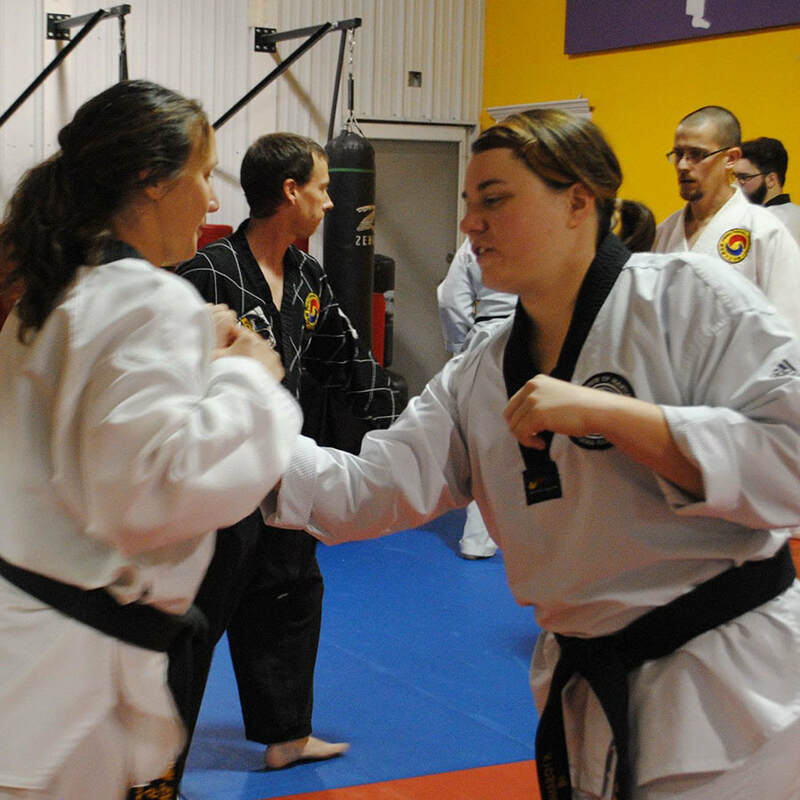 Students and enthusiasts of martial arts have many reasons for their interest. Some are drawn to the physical fitness and weight-loss aspects of training. Others seek to add discipline and self-control to their lives, while still others are concerned about safety and self defense. Whatever your reason for being interested in martial arts, DIMA offers a number of programs that will fit your needs and your busy schedule. Our flexible schedule offers a range of options for students to attend classes throughout the week. ​​Contact us to schedule a free trial class for you and/or your child! Join our 2019 Summer Camp! Our Ninja Summer Camp is for kids who have always wanted to try martial arts or who want to hone their skills. Contact us to enroll your child. Space is limited, so act fast! DIMA recognizes that all martial arts are important, so we strive to bring the best qualities of a range of styles to our instruction. 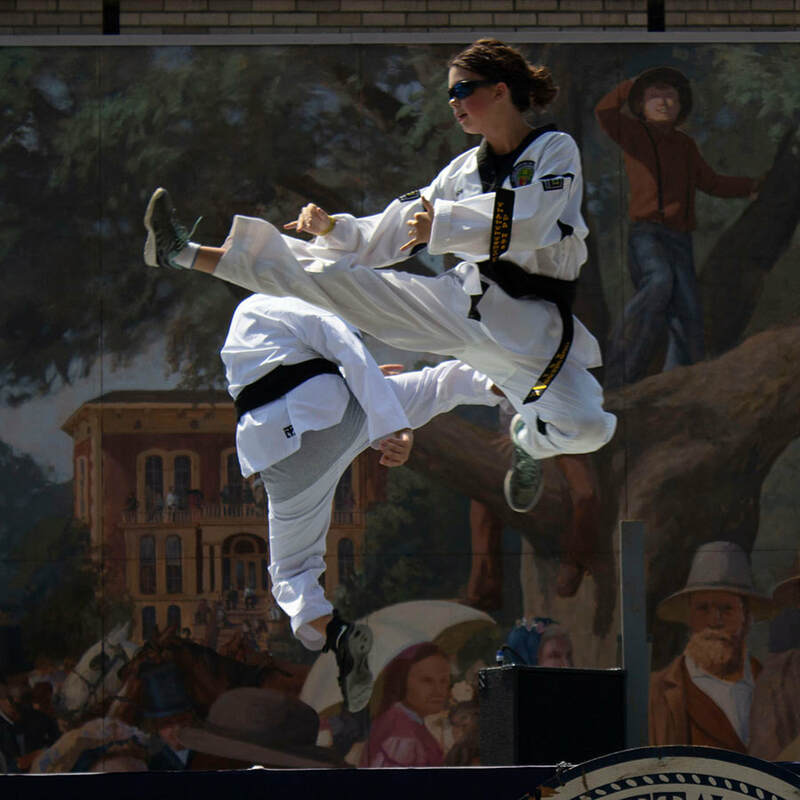 Taekwondo and Hapkido are the main focuses, but students also receive exposure to a diverse range of techniques, such as eskrima (also known as kali or arnis), muay thai, kendo, and boxing. Contact us to schedule a free trial class for you and/or your child! Taekwondo is a Korean martial art that focuses on teaching both fighting skills and developing mental discipline. Hapkido is a Korean martial art characterized by joint locks, throws, and dynamic kicking techniques. In addition to teaching students practical defense skills, DIMA also offers private self defense training.